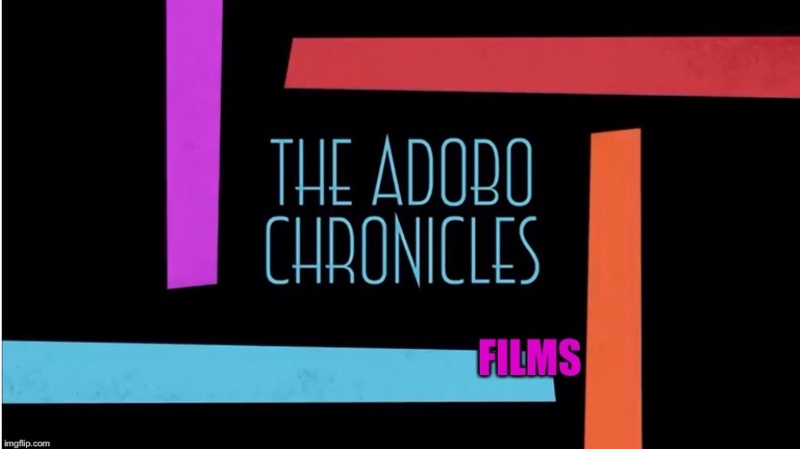 THE VATICAN (The Adobo Chronicles, Rome Bureau) – The Roman Catholic Church usually requires two confirmed miracles before anyone is canonized as a saint. It is a requirement that has been a stumbling block to the clamor by some to make the late President Cory Aquino the next Filipino saint. At least one miracle is now being attributed to Aquino, and The Vatican is investigating. On September 21 2017, politicians aligned with the Liberal Party and other opposition groups gathered at the University of the Philippines Chapel in Diliman, Quezon City — far from the maddening crowd of the Luneta Rally commemorating the 45th anniversary of tbe proclamation of Martial Law by the late Ferdinand E. Marcos. In the middle of the church service, dozens of those present reported seeing a yellow transformation of politicians, including ex-President NoyNoy Aquino, Vice President Leni Robredo and Senators Franklin Drilon, Kiko Pangilinan and Bam Aquino. Their white shirts suddenly turned a bright, blinding yellow just as Cory’s name was mentioned in prayer by the presiding priest.